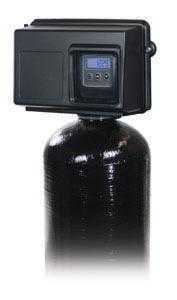 AIO 13″”x54″” Sulfur Filter System. 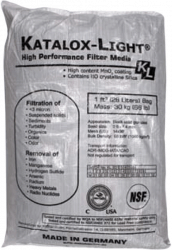 In our opinion, air injection oxidizing filters do the best job at removing sulfur at concentrations up to 6 ppm. The filter contains specialized media that changes hydrogen sulfide gas to tiny solid particles of sulfur that are trapped inside the filter. A daily backwash will replenish the supply of air, and backwash any particles from inside the tank. Call us today for the best solutions to eradicate that pesky rotten egg smell and stop the complaints once and for all. 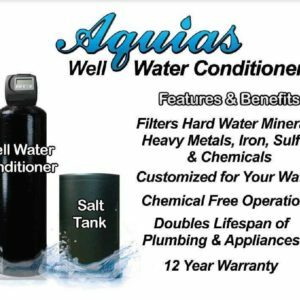 H2S removal systems, certified well water treatment products, iron removal, sulfur, manganese removal, filters sulfates, very low maintenance, built for whole house, light commercial and residential sulfur and iron treatment removal systems.